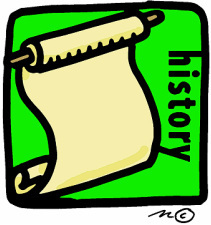 United States History II presents a chronological study of American history from the Progressive Era (1900) to the present while focusing students on the advanced ideas of historical understanding, interpretation, and research. The course strives to build a framework for understanding the present through the past by connecting past events and themes with experiences from our own lives to help us become active democratic citizens in our society. The link above will bring you to a collection of the topics we will be studying throughout the year.